I don’t believe in coincidences. I believe that things happen for a reason and that you have landed on this page because you want to work with a coach who walks the walk. You may be feeling lost, stuck or lacking motivation or direction but you are ready to make changes in your life! 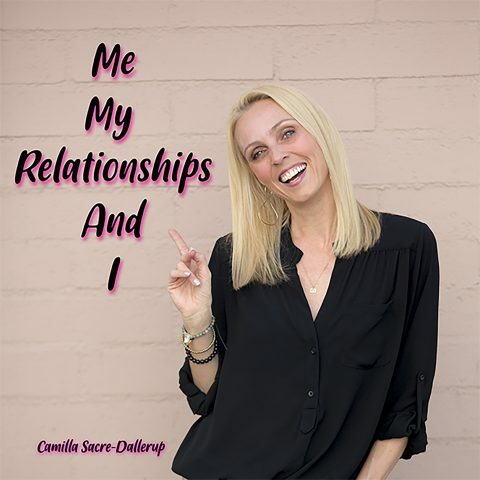 Book your appointment today from anywhere in the world and start your transformational coaching with Camilla Sacre-Dallerup celebrity coach, hypnotherapist and best selling author! 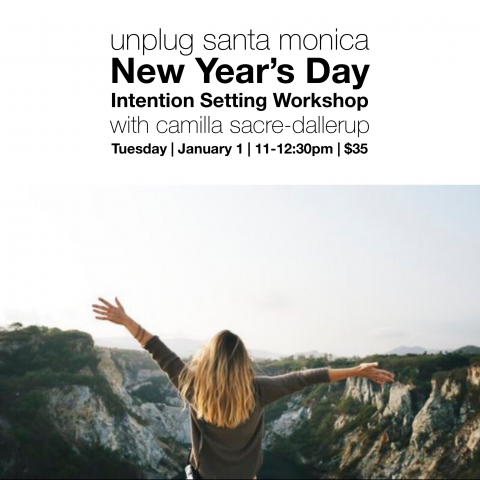 Reinvent with Camilla, book your one to one coaching now. How exactly can a life coach or Hypnosis help you?